We have just released our 2014 Sonoma Coast Chardonnay. Tasting notes to follow. Only 55 cases produced. 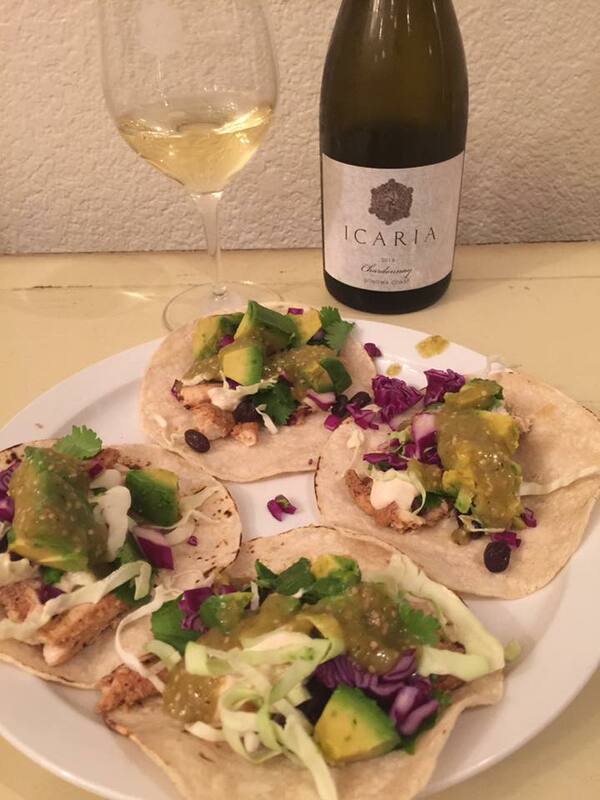 Here our Chardonnay is paired with Fish tacos with a chipotle sour cream and tomatillo salsa.